If you want your site to fit in your pocket, it should be tailored to fit properly. It’s virtually impossible to make one site design that works well on both full-size browsers and on mobile devices. However, if you build one site for full-size users and another for mobile devices, the site can automatically detect how your visitor is seeing the site, and then send them to the correct version. 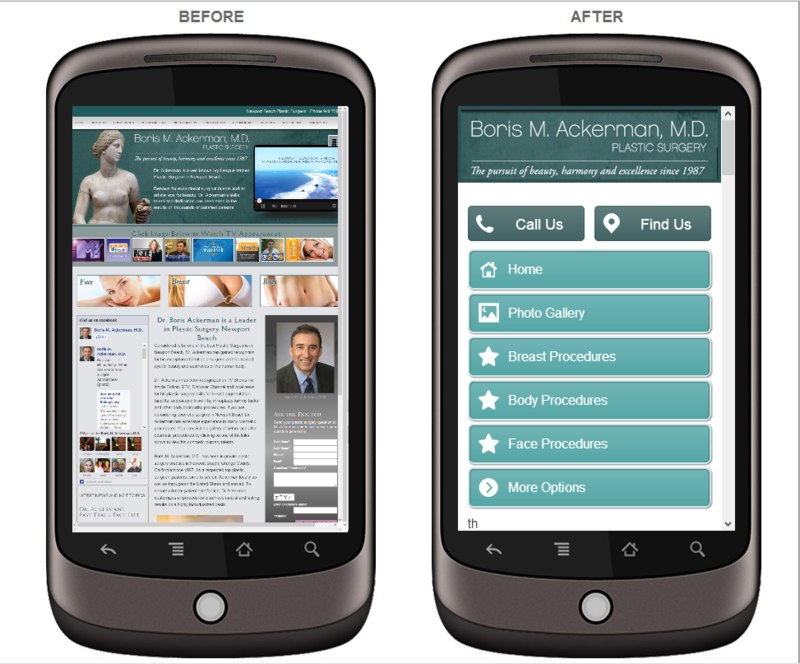 Mobile web design is about building another version of your site by adapting the design, content and features. A mobile device as about one tenth as many pixels as a regular screen. And since form follows function, the mobile site needs it’s own design. The design should be simpler. 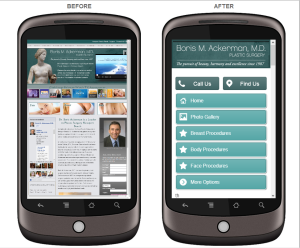 Contact Severity Design today to discuss options for mobile website design.